Toasted Pretzel Bun with Chiptle Bacon Jam, Pickled Red Onions, Muenster Cheese, and Panko fried Pork Cutlet. Tortas are Mexican Sandwiches. 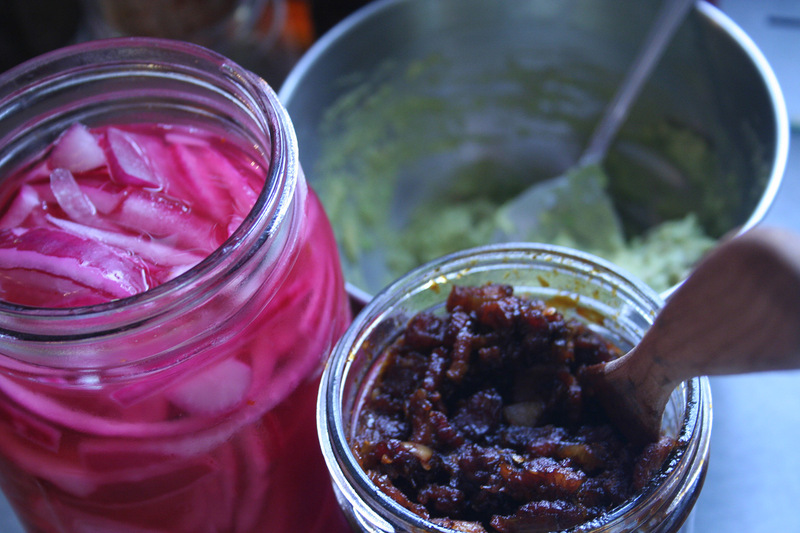 We add a very tasty Chipotle Bacon Jam we’ve made. 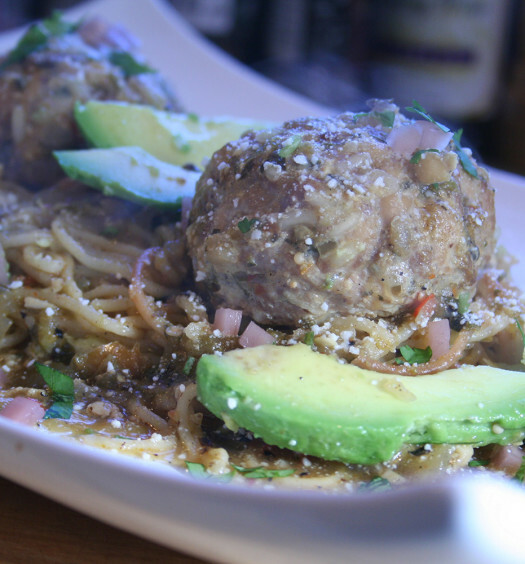 It adds a spicy and smoky flavor that’s wonderful. You can use any kind of bread you want. Lately we’ve been using pretzel buns. They have a subtle pretzel flavor, but still a nice soft bread. You could use chicken breast in place of the pork. 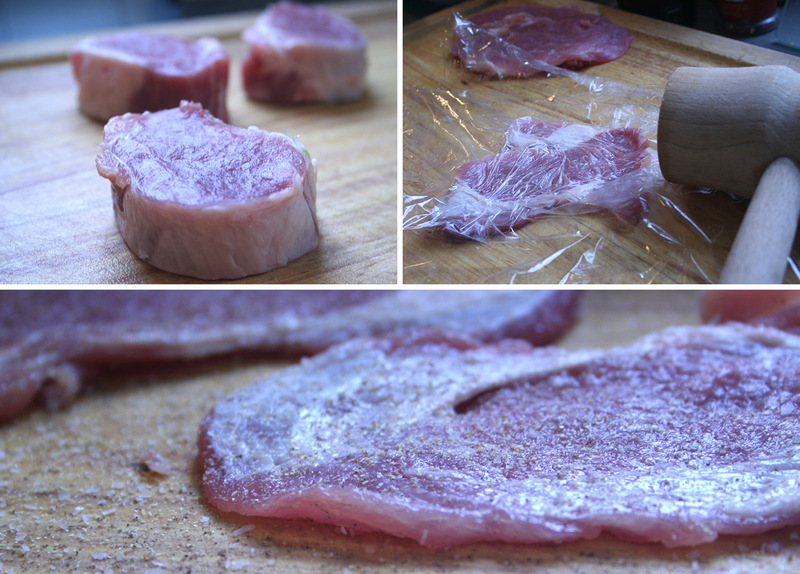 Cover each pork medallion with a piece of plastic wrap and pound thin. 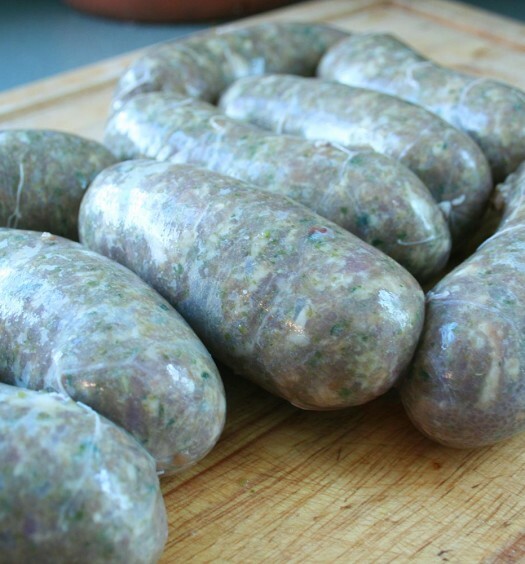 Season both sides with a pinch of salt, pepper, and garlic salt. Add the flour, egg, and panko breadcrumbs into three different shallow containers. Season the flour with salt, pepper, and garlic salt, whisk the egg, and add the oregano to the bread crumbs. Heat a large skillet over medium high heat. 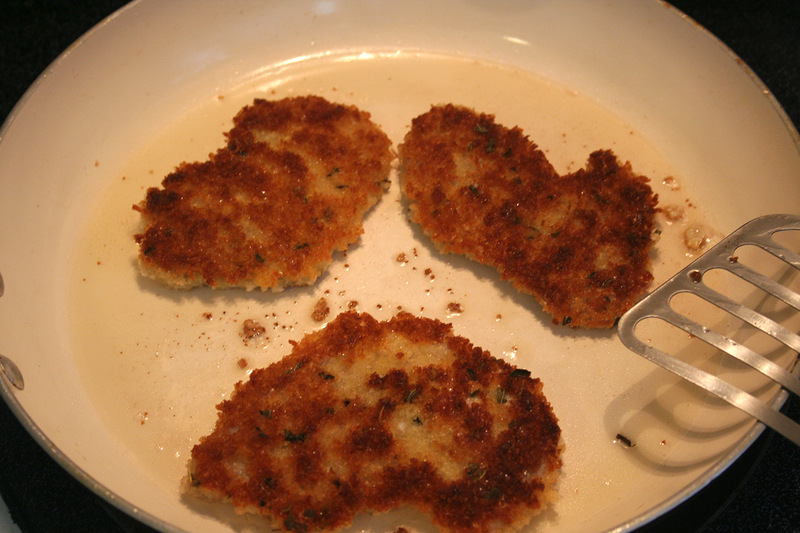 Coat the bottom of the pan with olive oil and fry the breaded cutlets on 3-4 minutes per side until golden brown. 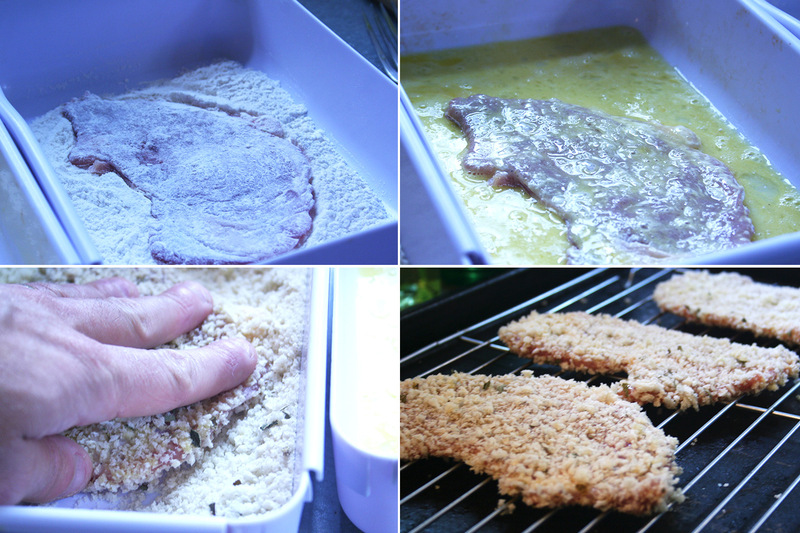 After the first side is cooked and flipped, add a slice of cheese to the top of each cutlet. Place fried cutlets on a paper towel or cooling rack once cooked. 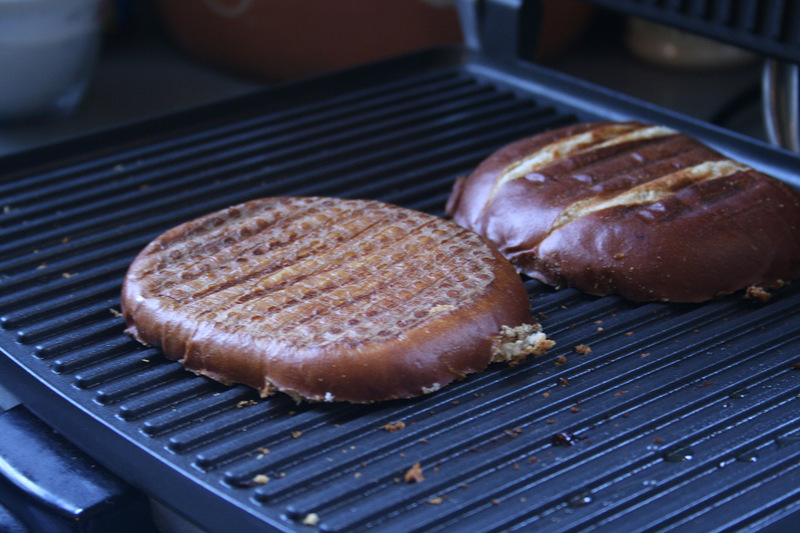 Coat with olive oil or butter and toast the buns on a griddle or in a panini press. 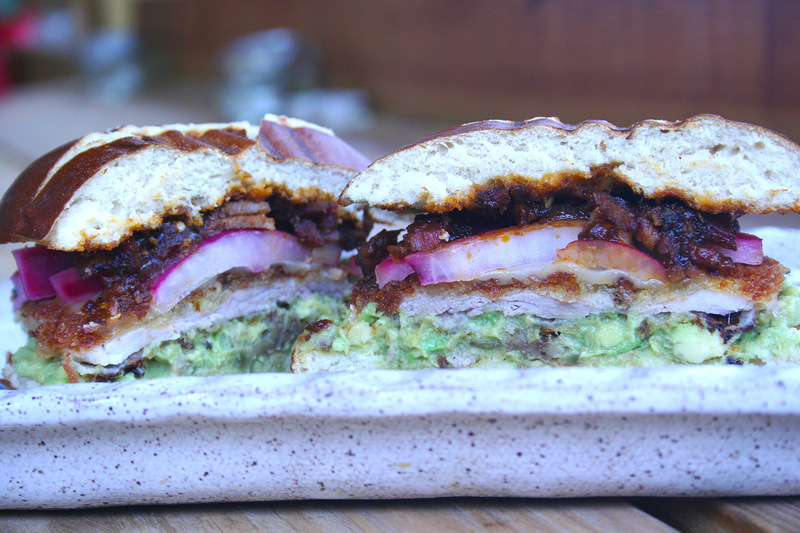 Spread some bacon jam on one side of the bread and spread guacamole on the other. 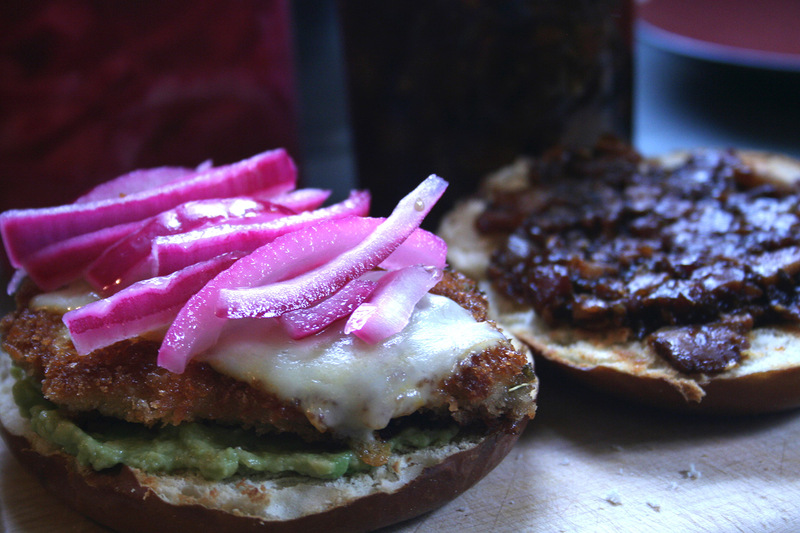 Place the fried cutlet on the bun and cover with some pickled red onions. That’s it. Yummy.